MaryAnn Mood is a senior policy analyst at The Hilltop Institute, where the majority of her time is dedicated to providing policy and analytical support to the Maryland Department of Health (the Department) and the Developmental Disabilities Administration (DDA). MaryAnn has led the Home and Community-Based Services (HCBS) Settings Final Rule projects for both the Department and DDA by developing, administering, and analyzing survey data from providers and waiver participants. Most recently she developed online tools to assist the Department and DDA in collecting data from their site visits of waiver providers to ensure compliance with the HCBS Final Rule. She frequently presents at stakeholder meetings on issues related to the HCBS Settings Final Rule. MaryAnn has also completed rate studies for the Department’s Autism Waiver and the Home and Community-Based Options Waiver. She also supports the Department with its 1115 Waiver Pilot Project on Assistance in Community Integration Services (ACIS). Additionally, MaryAnn assists in the completion of Hilltop’s chart books each year for each of the 1915(c) waivers. Finally, MaryAnn has assisted the Division of Medicaid (DOM) in Mississippi by analyzing critical incident reporting practices across multiple states and making recommendations regarding best practices. In 2018, MaryAnn received the Hilltop Award for Innovation for analyzing CMS’ Final Rule for what qualifies as an HCBS setting under 1915(c) and 1915(k) waiver programs; designing and implementing a process to measure whether HCBS providers were compliant with the new regulations; and finding a new survey software platform (Qualtrics) and introducing it to Hilltop. Prior to joining Hilltop, MaryAnn gained experience as a residential specialist at Mental Health Management Agency, as a consultant for Open Minds, data manager at Westat, research associate at UMBC, and targeted case manager for Frederick County Department of Social Services. Her statistical research accomplishments include developing a needs assessment instrument and analyzing results, preparing methodological sections for strategic planning purposes, writing and consulting on survey instruments for government research agencies, supervising data coding staff, and compiling and analyzing both qualitative and quantitative data. Some of MaryAnn’s many human services and mental health accomplishments include reviewing client records for quality assurance, coordinating inter-agency efforts to care for homeless adults with mental illness and formerly incarcerated adults, and providing summary statistics of populations served for federal and state funding agencies. 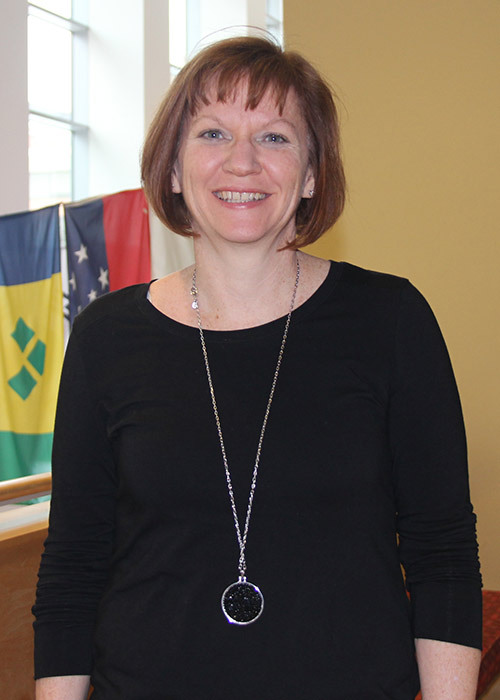 MaryAnn also has several years of teaching experience, including courses at UMBC. She has taught Methodology of Social Research, Analysis of Sociological Data, Sociology of Mental Health and Illness, Sociology of Education, Social Problem, Sociology of Education, and Basic Concepts in Sociology. MaryAnn earned her MA in applied sociology and her BA in sociology (with a concentration in public policy) from UMBC.